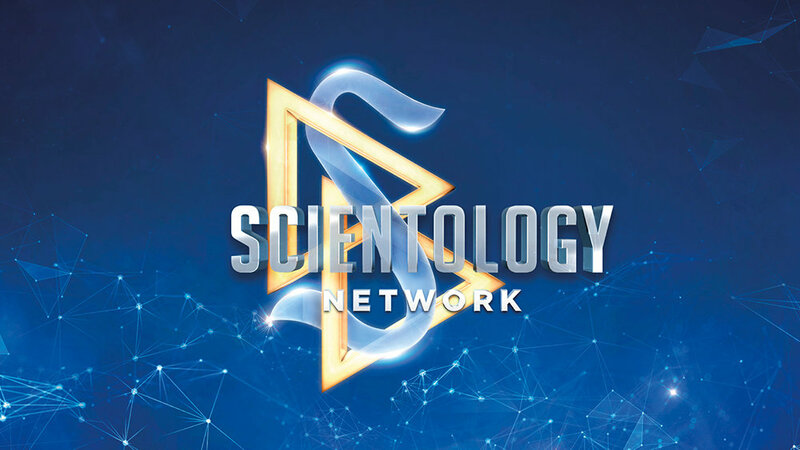 Scientology Network’s DESTINATION SCIENTOLOGY, the weekly travelogue series that takes viewers inside Scientology churches all around the world and discovers what makes each one unique, announces a new episode featuring Melbourne, Australia, premiering November 5, 2018. Melbourne is one of the world’s most culturally diverse cities. It is also a city known for its coffee, food and as the sporting capital of the world. In Melbourne, sport is a religion that crosses all cultures and faiths. And the Melbourne Church of Scientology sits on hallowed grounds for Australian Rules Football fans. In the 1870s, Essendon Football Club’s first game was played on this landmark site. This episode delves into the history of the property, which was faithfully restored by the Church. It also highlights how so many individuals in this vibrant, bayside city have had their spirit restored through the programs offered within these walls. Viewers get a real sense of how the Church is an integral part of this multicultural city, uniting people from diverse backgrounds and religions to create a true sense of community.